If walls could talk, our landmark West Columbia structure would spin some pretty interesting yarns. Originally constructed as a grocery store, 750 Meeting Street managed to avoid the wrecking ball with a long life as a popular pool hall and thrift shopper’s paradise. 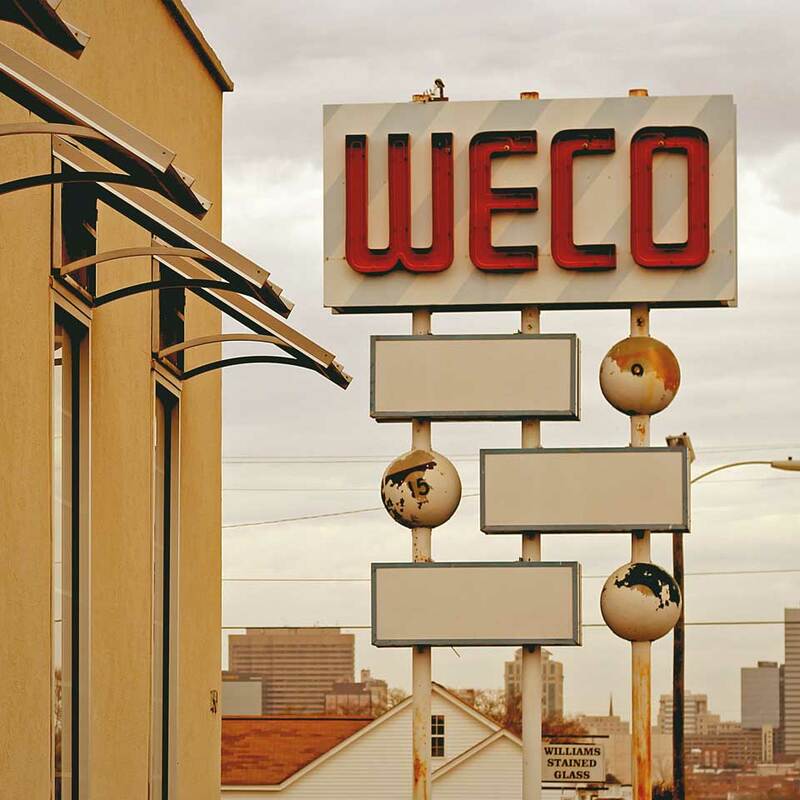 In fact, the locals say the WECO was home to West Columbia’s tastiest club sandwich. The original pool hall sign still stands tall in our parking lot today. Its three massive peeling pool balls are a sign that great stuff is still on tap in the old WECO building. West Columbia, SC 29169 Directions?